August Newsletter Released To Subscribers This Weekend! Don’t ignore the naughty bits! 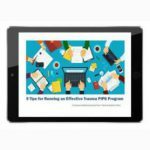 Do you really need to put chest tubes to water seal? Anyone on the subscriber list as of 8PM Saturday (CST) will receive it on Sunday,August 31. I’ll release it to everyone else next Friday via the blog. So sign up for early delivery now by clicking here! 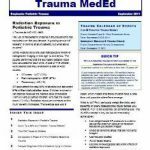 I’ve been providing an educational newsletter based on this blog to trauma professionals in Minnesota and Western Wisconsin for several months. 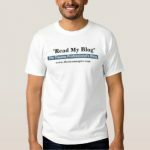 I’d like to take this opportunity to share it with the larger community of trauma pros and get your feedback about the content. There is a tremendous amount of information in my archives, and some of the good stuff tends to get forgotten. So I’ve been adopting a theme for each month, and then consolidating and updating some of the information I’ve posted about it over the past several years. Have a look at the September newsletter and let me know what you think. I’ll plan on posting an issue every month. As always, special requests for posts are always appreciated. 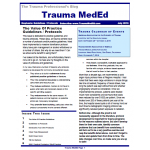 Click here (or the picture) to download the Trauma MedEd Newsletter.